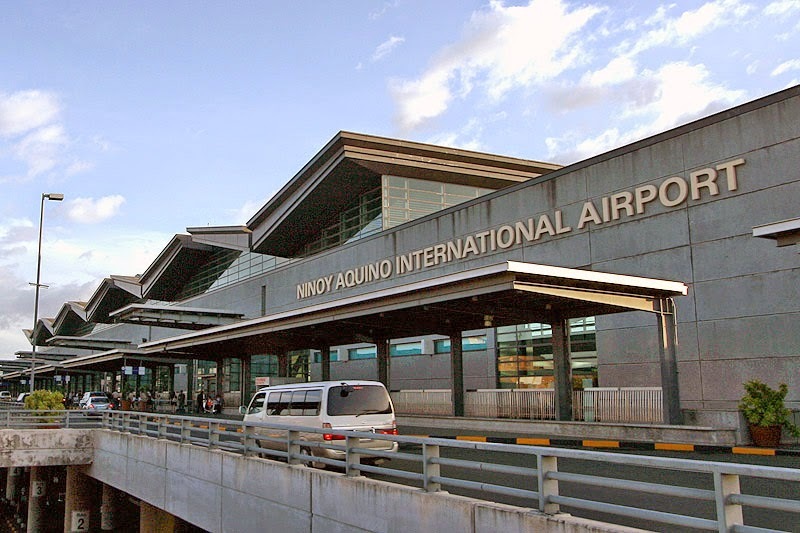 Aviation Updates Philippines - The Civil Aviation Authority of the Philippines has issued a Notice to Airmen (NOTAM) that Ninoy Aquino International Airport is closing from 12:30pm to 1:30pm on the 28th for US President Barack Obama's visit. CAAP said that it would cause delays, but it will not affect the operations of commercial airlines as their passengers were informed of the flight adjustments. They also said that they will implement a no-fly zone over the Malacañang Complex and NAIA for safety reasons. The no-fly zone will be effective on April 28 (Arrival) and April 29 (Departure). Obama's visit will remain confidential for security reasons. President Benigno Aquino III and Obama will be talking about defense and security cooperation as well as trade matters between the two allied countries.